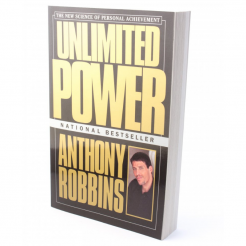 If you have ever dreamed of a better life, Unlimited Power will show you how to achieve the extraordinary quality of life you desire and deserve, and how to master your personal and professional life. 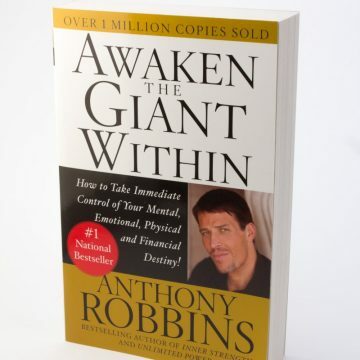 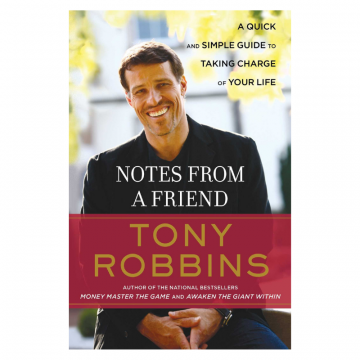 Tony Robbins has proven to millions through his books, tapes, and seminars that by harnessing the power of the mind you can do, have, achieve, and create anything you want for your life. 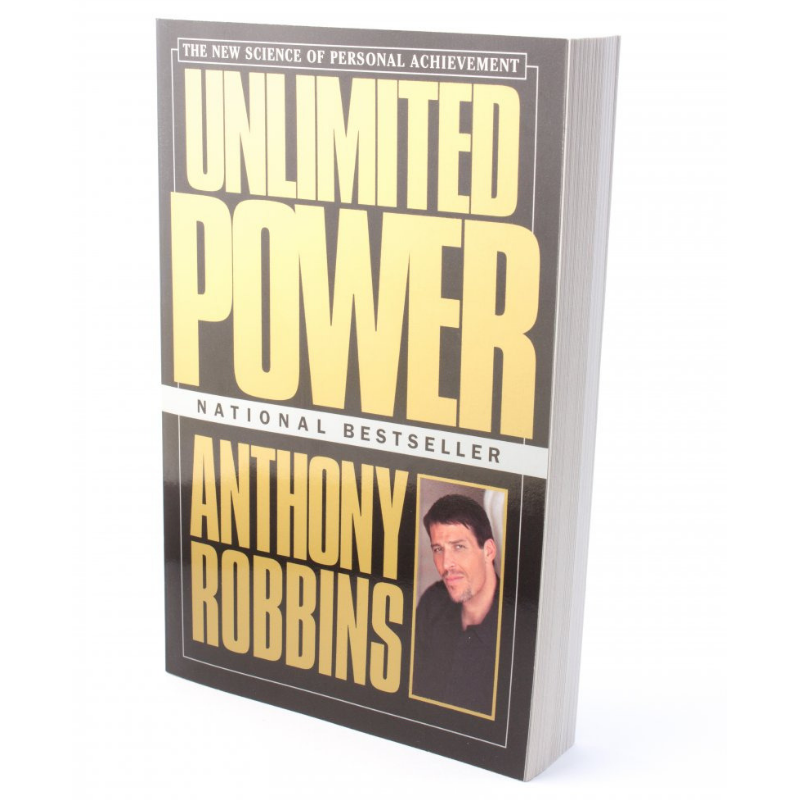 He has shown heads of state, royalty, Olympic and professional athletes, movie stars, and children how to achieve. 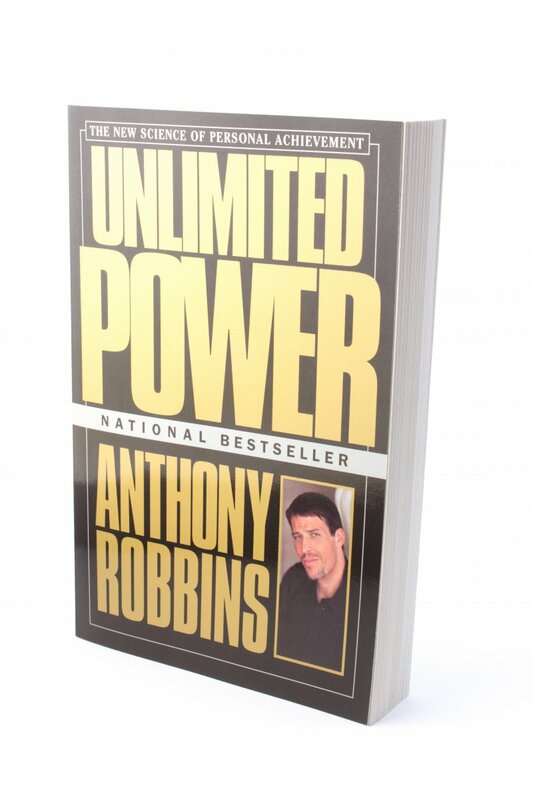 With Unlimited Power, he passionately and eloquently reveals the science of personal achievement.